Hopefully my scrapping groove is returning! I’ve had fun making some more pages lately. 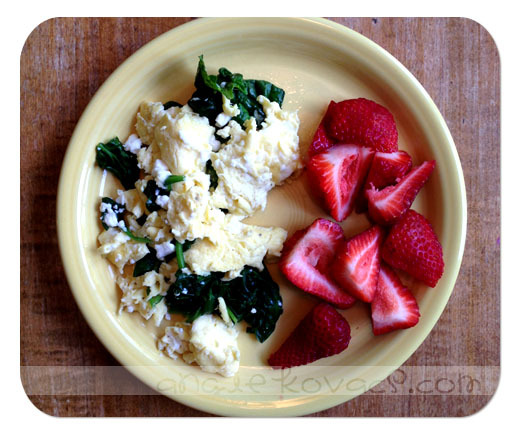 This entry was posted in Layouts on May 17, 2013 by admin. No releases last week because I think I was still in the fetal position from iNSD. This week I just have some re-releases, but these pocket pages are some of my top sellers of all time, so maybe they’ll be welcome re-releases. 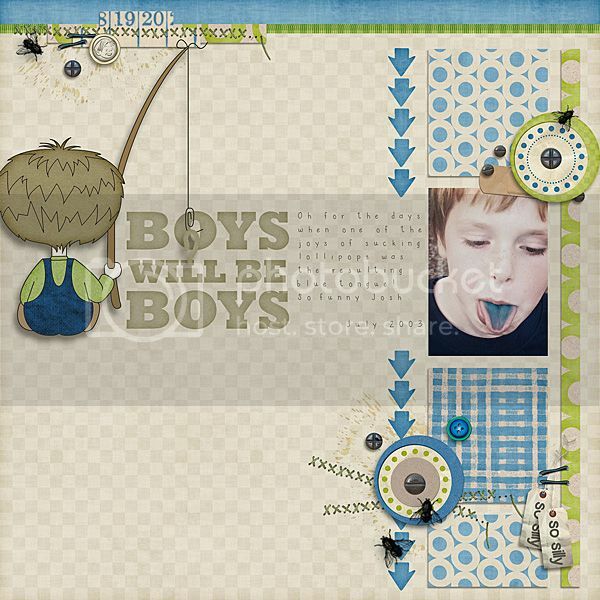 This entry was posted in Kits, Scrapbooking on May 16, 2013 by admin. My scrapping hasn’t been as frequent as of late with the store change and general life chaos, but I do have a few today to share. Since it IS iNSD and all. I couldn’t resist all the new goodies! 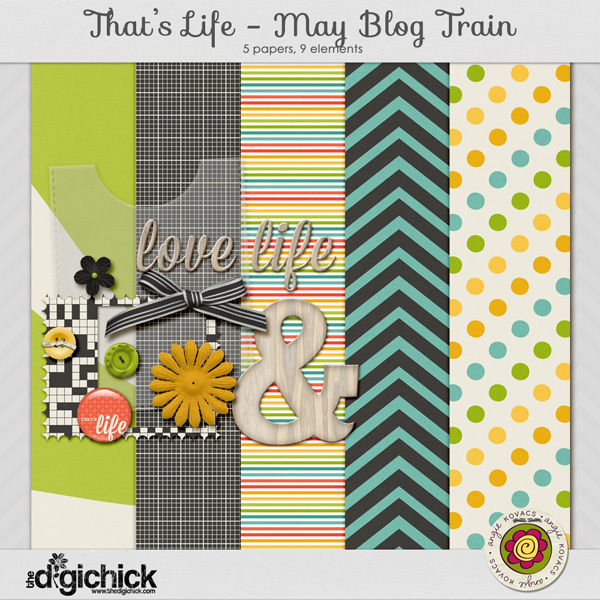 This entry was posted in Layouts, Scrapbooking on May 4, 2013 by admin. One of my favorite kits is back this week. I love it, because I live it! I love to run, lift, cycle, play team sports, whatever I can do to keep busy. So, this kit has got my name written all over it! And some layouts from the TDC team! Also back this week is my Kraft Mega pack. My whole gallery of pages seems to have a kraft background. And lastly, the wave templates are back – BUT! They now include the DFX and SVG cutting files for use in your cutting machines. Woo hoo!! If you use them for hybrid or paper pages, I’d love a link back to see! I’m so excited to have figured that whole cut file thing out, I promise there is much more to come! Until then, don’t forget to scrap with what you buy. Ha! 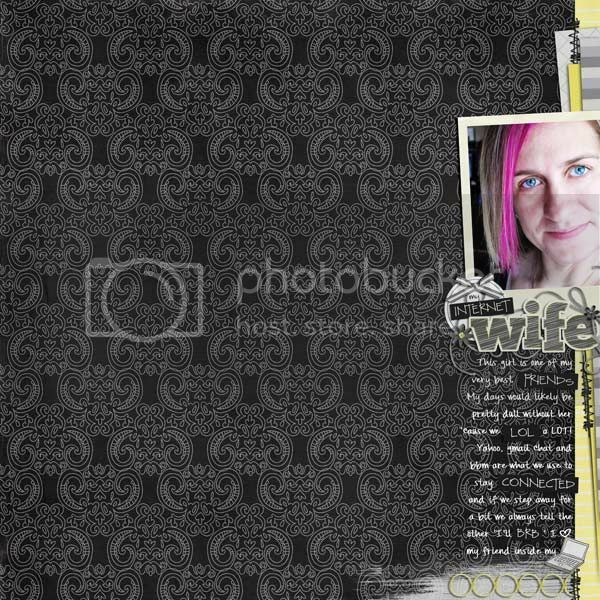 This entry was posted in Kits, Scrapbooking on April 25, 2013 by admin. Nothing “new” this week, just the re-release of these old favorites. I’ll let the pictures do the talking, they’re probably more interesting than I am anyway! Of course I have to use this layout by my girl ChrissyW, since she used ME on the page. 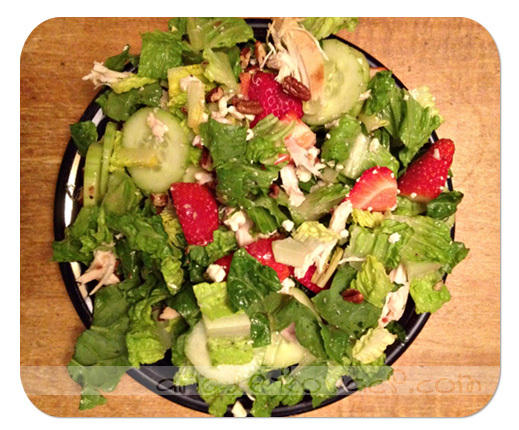 This entry was posted in Kits, Scrapbooking on April 18, 2013 by admin. Time for more new goodies in the store! 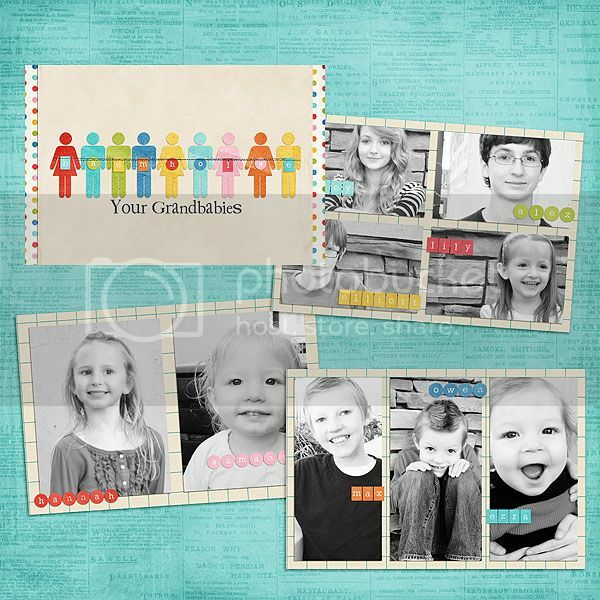 First up is this fun set of photo templates. 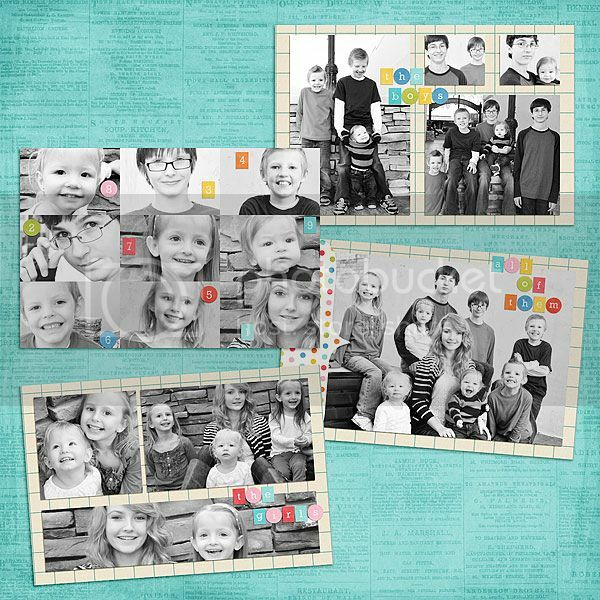 These are great if you are doing a Project Life type layout or project or if you just want to print a bunch of smaller photos on one 4×6. Love this brag book that Liz whipped up! And this fun 2 page layout by Hilary shows how versatile they can be. I also added my favorite alpha ever this week. This was once a FB freebie, so check your stash! That’s a wrap! Happy shopping. 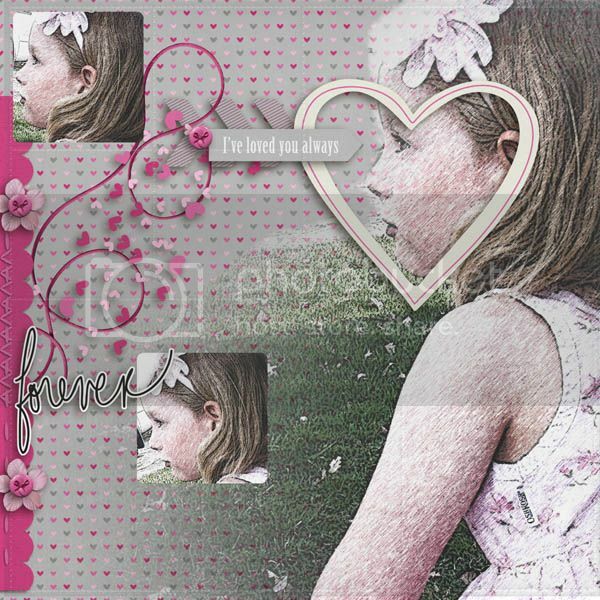 This entry was posted in Kits, Scrapbooking on April 11, 2013 by admin.